Christmas is a time of joy! Sharing that joy with family and friends! It is a carefree time when most of enjoy some time off work! It is because we are being merry that careless things can happen! So it is prudent to be cautious and prepare a safe pathway through the festivities for our families. 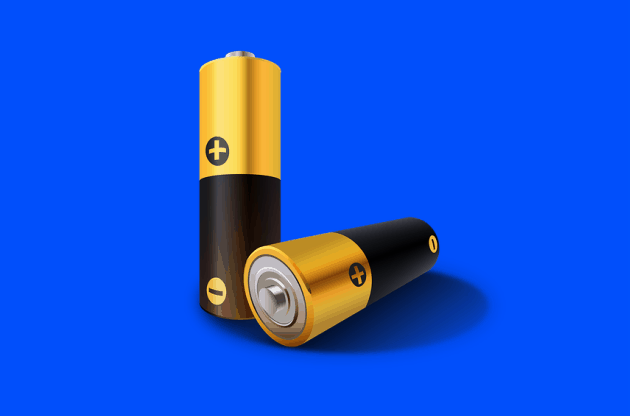 Lithium Button batteries power many kid’s toys. The electrical current the battery creates even if flat can cause serious burns – you may have seen the story on social media of the young child who swallowed one of there batteries causing serious internal burns. Make sure the batteries are secure in their compartment and disposed of immediately if needing replaced. 2. On the subject of batteries…make sure to buy batteries for toys! This might stop the temptation to remove batteries from smoke alarms on Christmas morning and forget to replace them. 3. 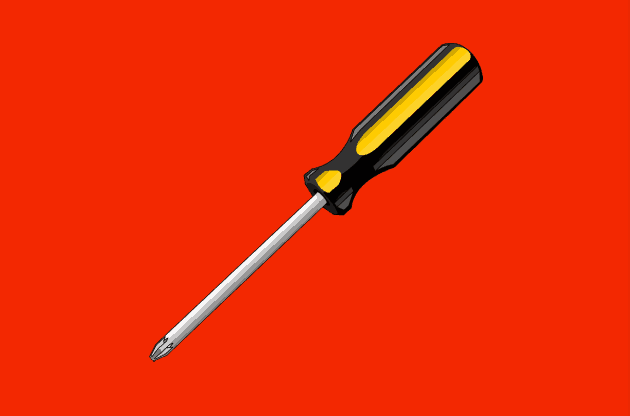 Have a screwdriver ready to open toys and battery compartments – knives are not designed for this job and can slip. They may not properly secure the battery compartment on a toy. You do not want to be in A&E with a bad cut on Christmas morning. 4. Have scissors to open packaging – again avoid knives for this job! 5. Wrapping Paper – make sure to pick up and vacuum after the Christmas present rip has been done – young children and pets are at risk of eating small shiny, colourful bits of paper, ribbon or decoration mistaking it for food. 6. Candles – The candle in the window is a beautiful Irish tradition. However, take care with an open flamed candle – Make sure to extinguish all candles when you are leaving a room for any length of time , leaving the house or going to bed. 7. Christmas Lights – Christmas lights should not be kept and used forever – replace regularly and check that new lights have the safety Kitemark. 8. Extension leads – don’t double up on extension leads and don’t over load sockets. This can cause over-heating and electrical fires. 9. 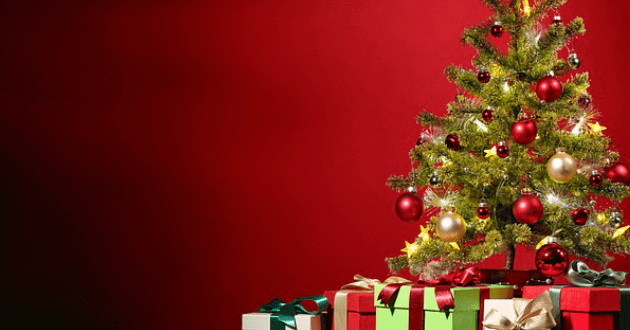 Christmas Trees – Keep all trees (real or artificial) away from all heat sources – open fires or radiators! 10. 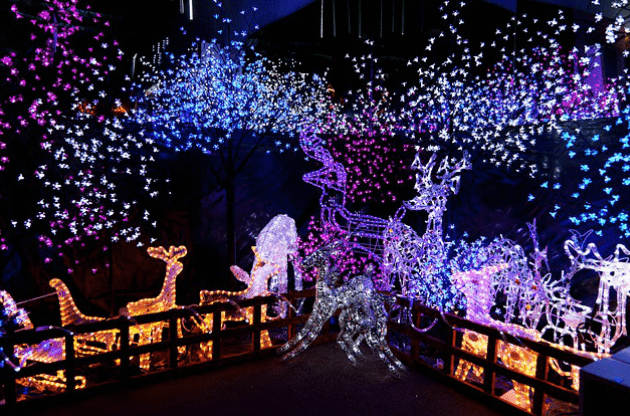 Outdoor decorations – make sure your outdoor Christmas spectacular is proofed for outside. Make sure the Christmas lights are suitable for outdoor use. 12. 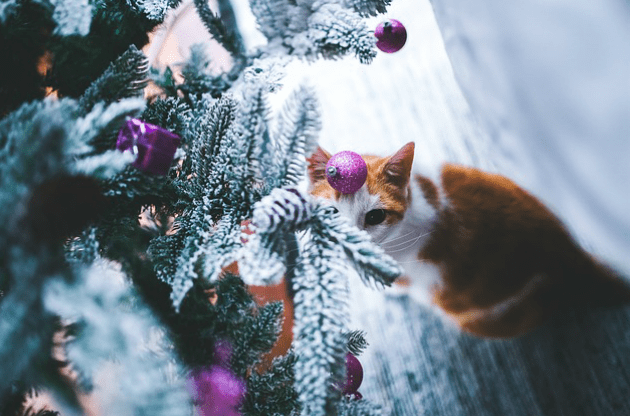 Pets and tinsel – anyone who has a cat or dog will know that the Christmas Tree is a thing of wonder and curiosity to your pet – be vigilant that they are not chewing on a piece of tinsel or decoration which can cause them serious trouble. 13. Christmas Dinner – The Royal Society for The Prevention of Accidents report a massive increase in visits to A&E over the Christmas period. 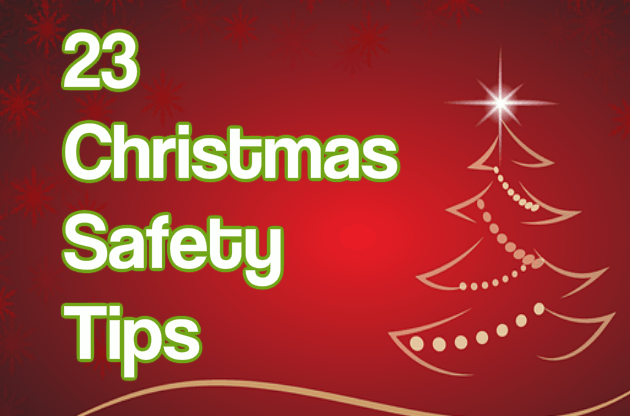 Be careful in the kitchen with sharp knives , spills on the floor and too much mulled wine when cooking. 14. 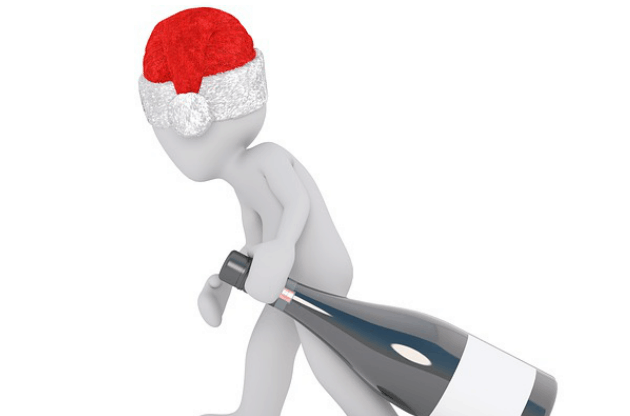 Alcohol – be aware of your consumption particularly when cooking. The Police also report an increase in drink driving offenders at this time of year. 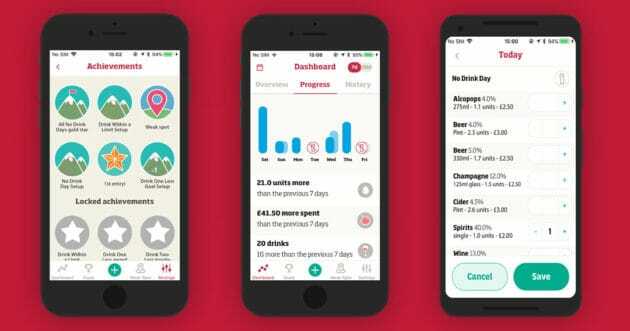 The Drinkaware free app helps you track you alcohol consumption. 15. Be careful when getting decorations out of attic – use a good ladder or steps and have a helper on the ground to hold the ladder and provide a helping hand passing boxes down. 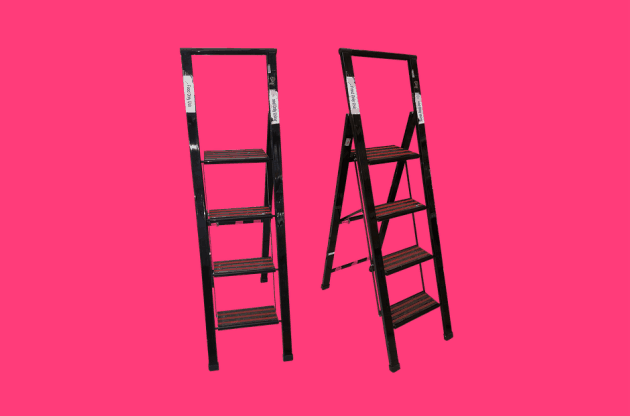 Don’t use a chair or boxes to stand on when decorating the tree – again use a stepladder. 16. When you leave the house – Think Home Alone – make sure to properly secure your home. Leave a light on or install external lights. 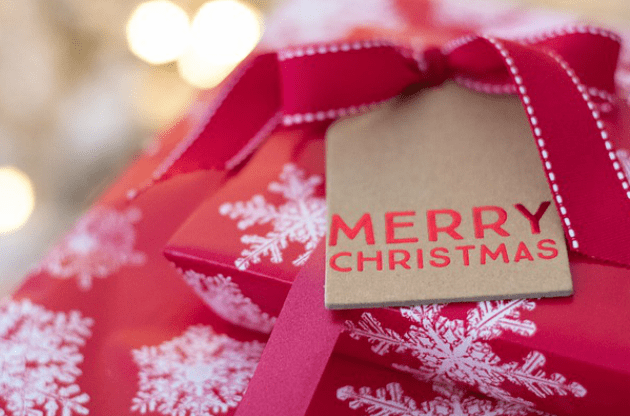 There is nothing as beautiful as presents around the Christmas tree but make sure that they cannot be seen from a snooping thief intent on doing their Christmas shopping in your home. 17. If you are away for a long period of time, ask a friend to keep an eye on your home. 18. 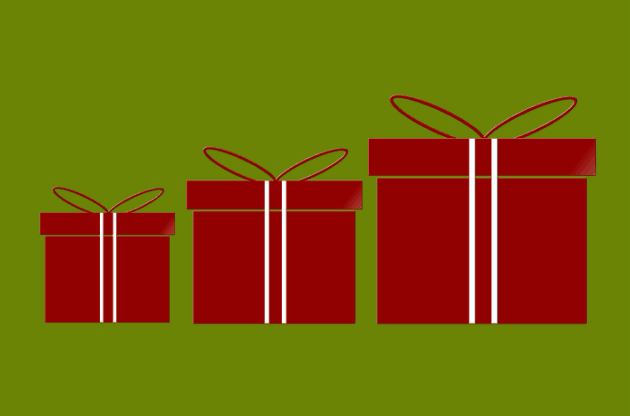 Think about the environment – some Christmas paper wrapping is not recyclable when dumping. 19. 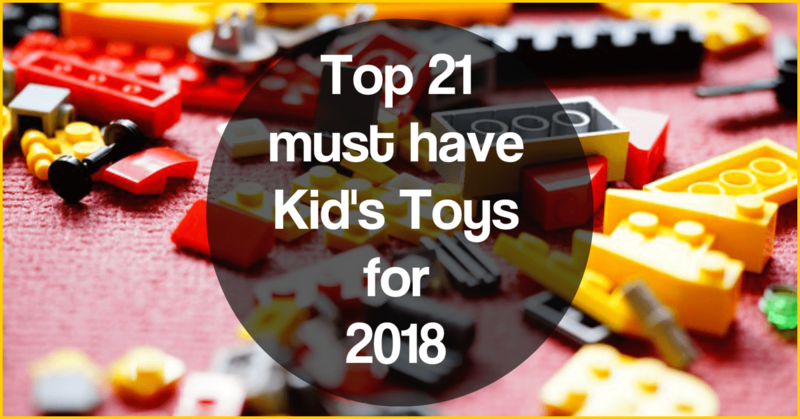 Christmas Gifts for kids – ensure the toy is appropriate for the age group of the child – particularly for younger kids and toys with small parts. 20. 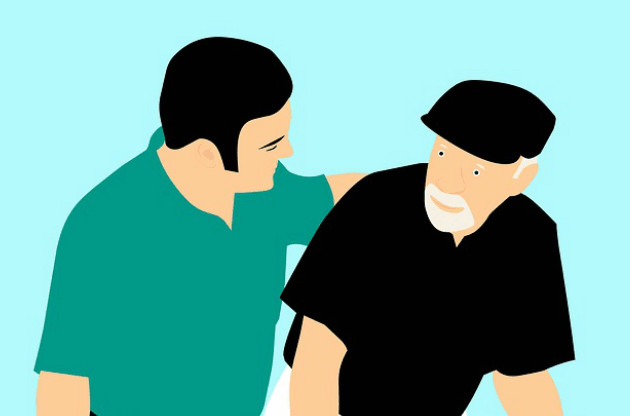 Check in on elderly neighbours particularly if they live alone. 21. Think of the little birds at Christmas who need some festive fun as their natural food at this time of year is scarce. 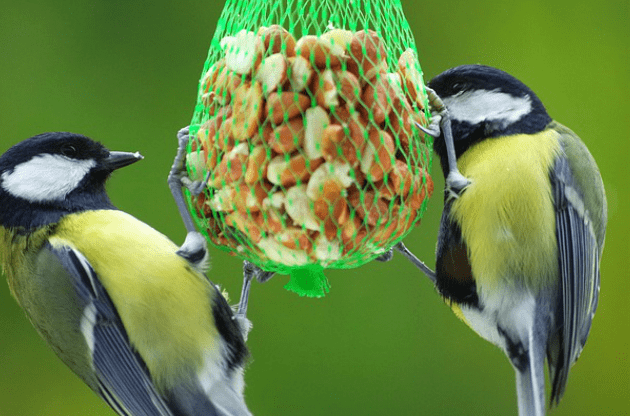 Food like mince pies and puddings which are full of fat and fruit are an ideal Christmas treat for the birds in your garden. 22. Mistletoe berries are poisonous – keep an eye out for fallen berries to make sure they are not eaten by a child or a pet. 23. Watch out for small novelty toys in Christmas crackers that could be swallowed by a young child – check what the toy inside the cracker is before you make the purchase. This is a superb First Aid App from the British Red Cross with videos, interactive quizzes and simple step-by-step advice. 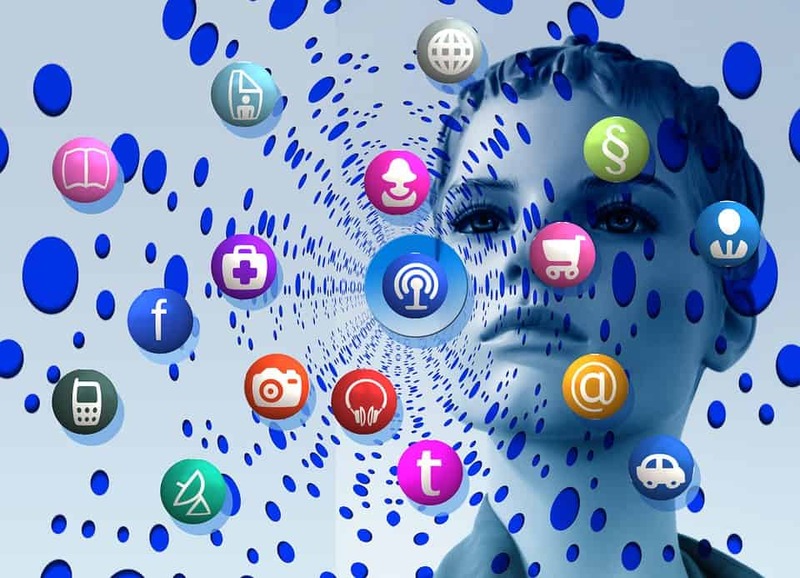 You can download on Google Play and the Apple App Store.